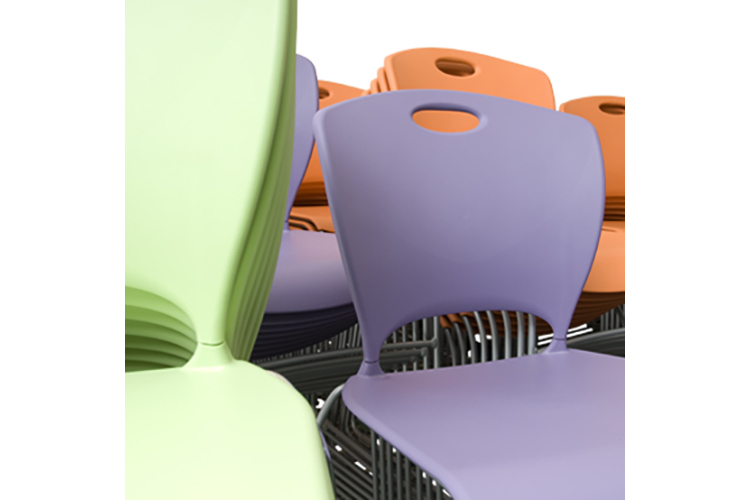 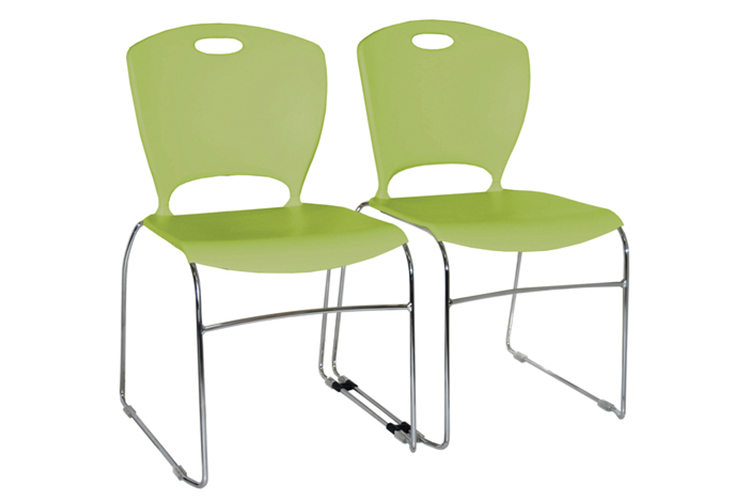 A high-density stack chair, and a sister product to Artco-Bell’s popular Discover chair. 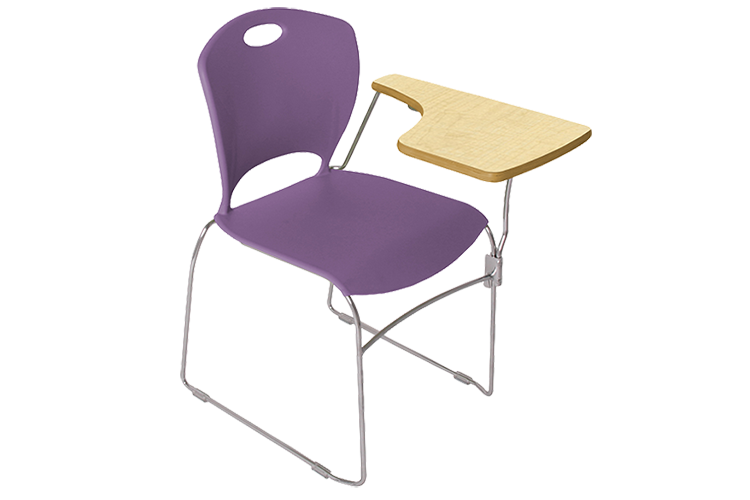 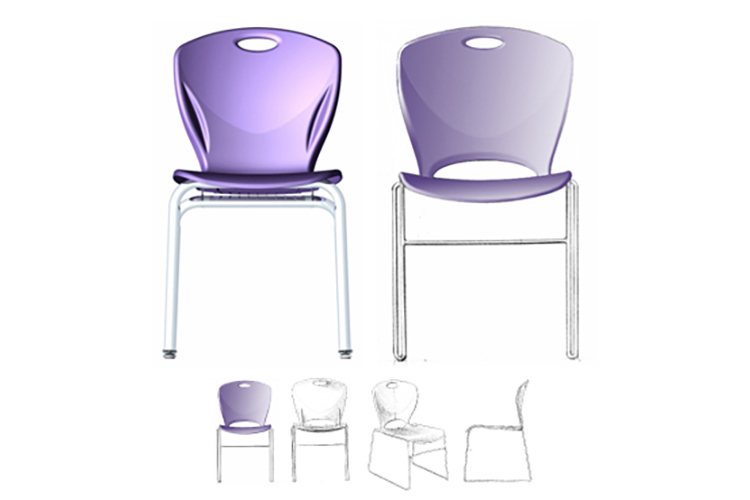 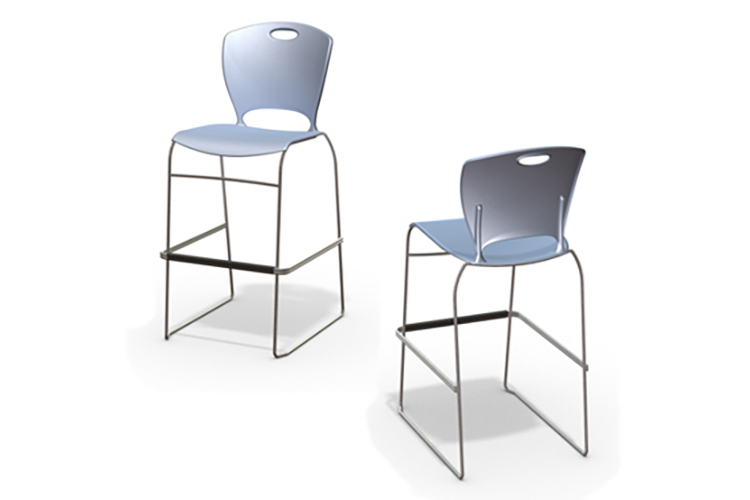 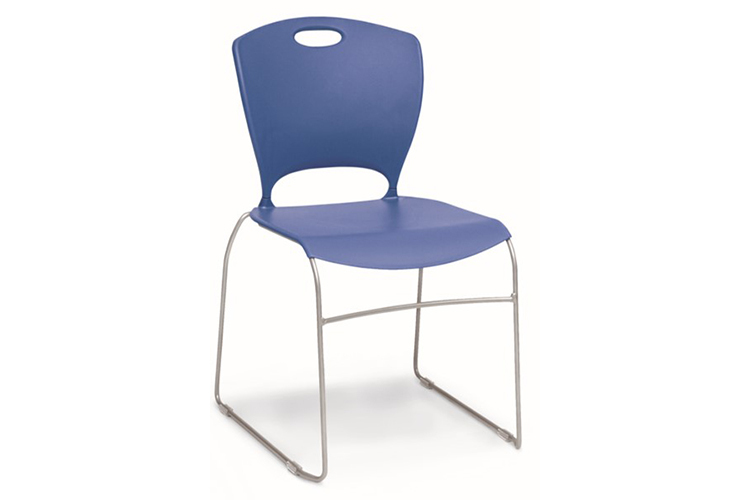 Like the Discover chair, HD Stacker was designed for K-12 environments — offering a consistent product family aesthetic throughout the Discover line. 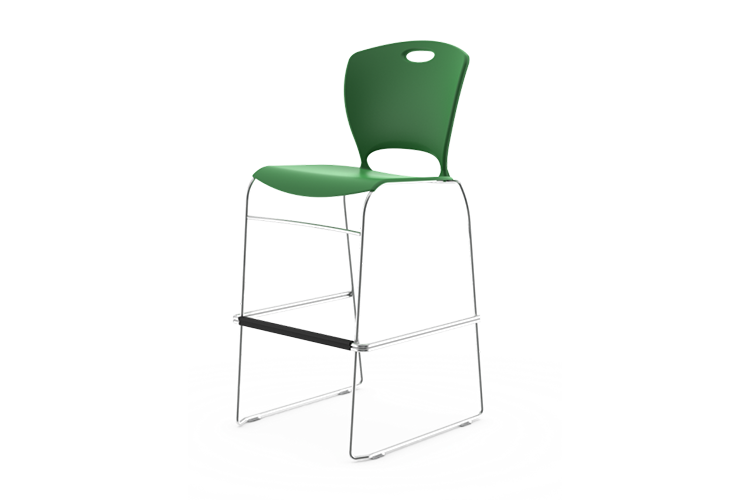 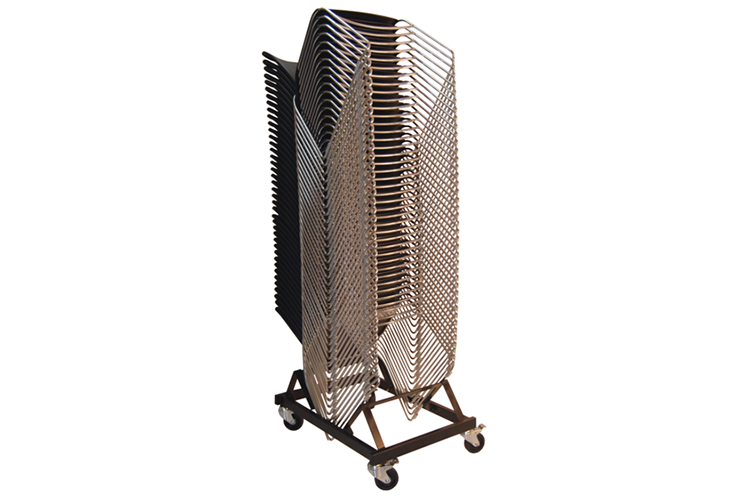 Exceptionally versatile (multi-use rooms, auditoriums, lecture rooms & cafeterias), the HD Stacker chair stacks up to 40 high on a single cart. 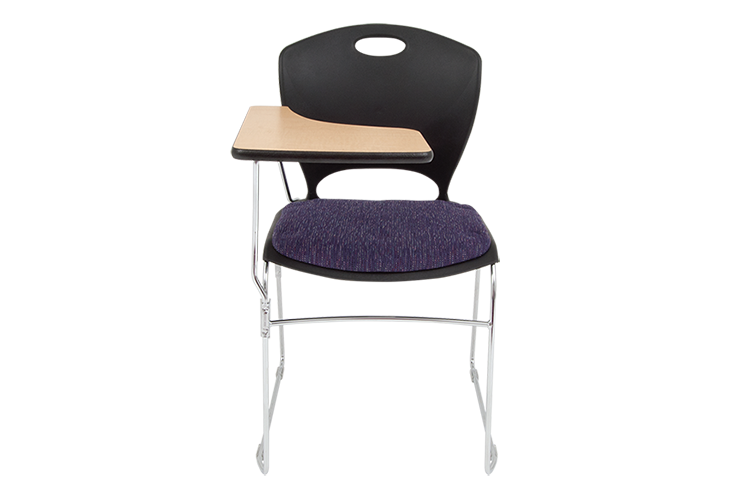 Seat & lumbar regions support posture during desk work or cafeteria dining — while the back features a larger, flexible upper region to support shoulders in more-reclined lecture Hall environments.